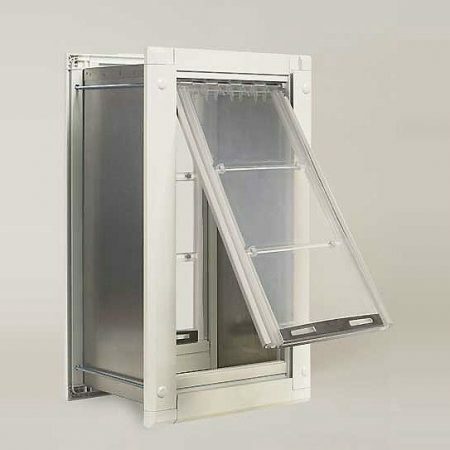 Let the fresh air in while letting Fido out. 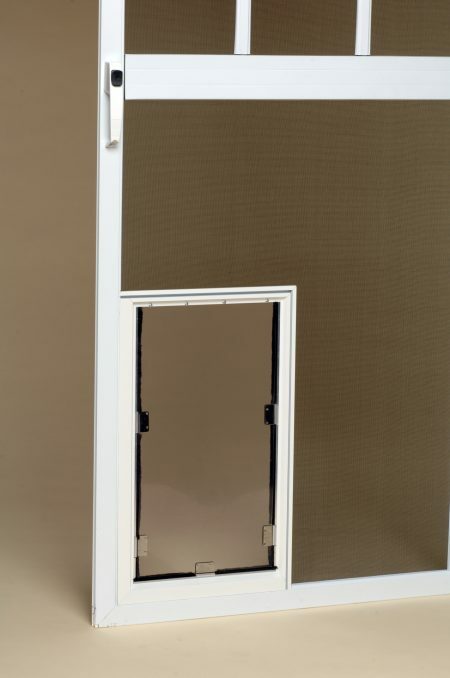 The Hale Pet Door Screen Model is perfect for screened porches, screen doors, and some window screens. 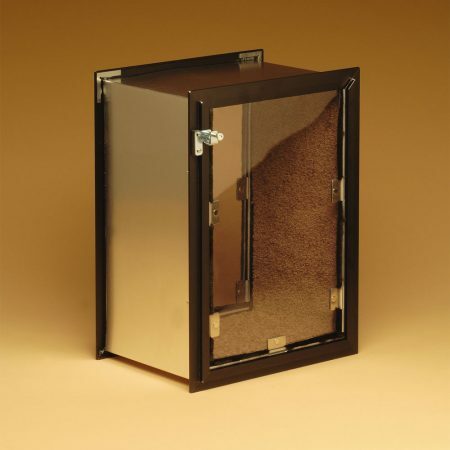 Let the fresh air in while letting Fido out. 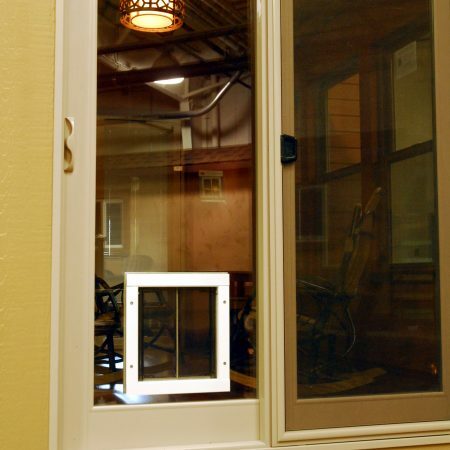 The Hale Pet Door Screen Model is perfect for screened porches, screen doors, and some window screens. 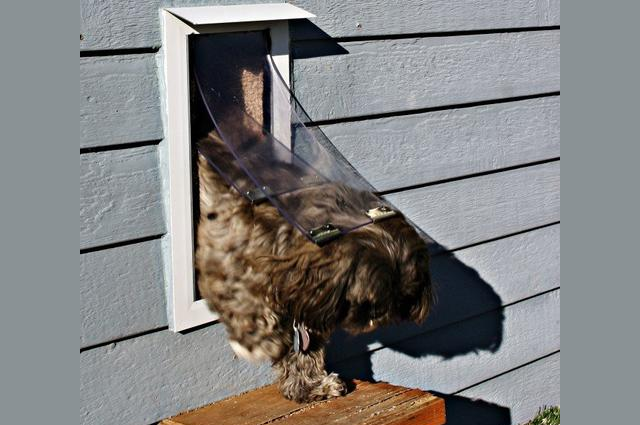 This model comes with one flap. 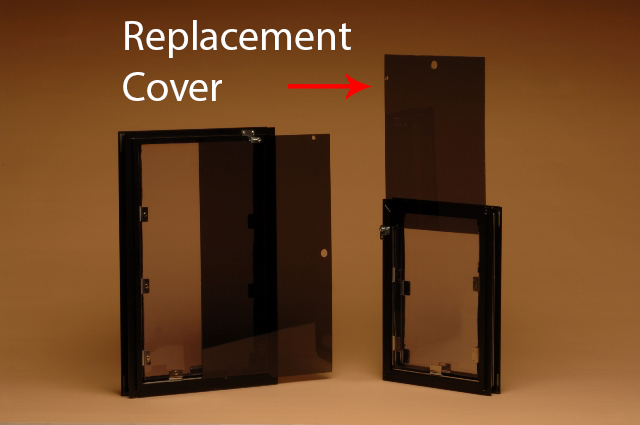 This Screen Mount model is very sturdy as it attaches to the frame around the screen. Our new universal screen door fits most screen doors or windows over 1/2″ thick. 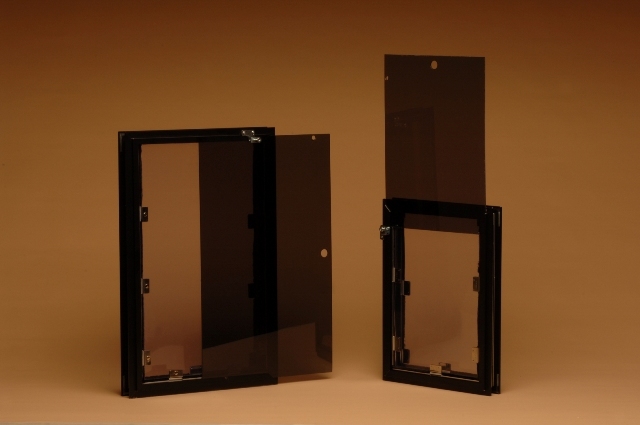 Our screen door models come with a matching screen stabilizer bar kit when ordering sizes Tall Large and above. 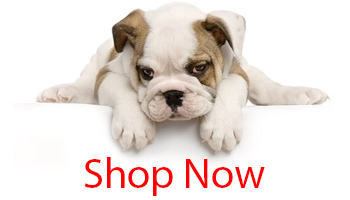 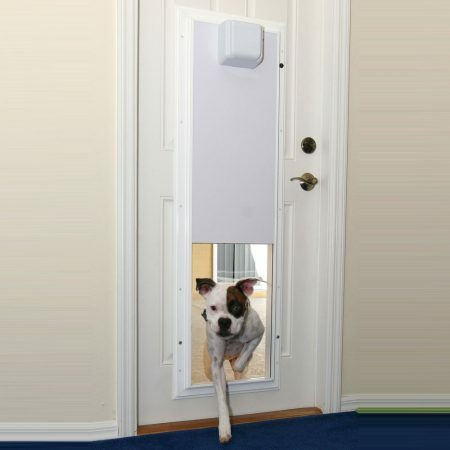 If you would like to order a screen stabilizer bar kit for your pet door sized Large or smaller, please call 719-800-1152. 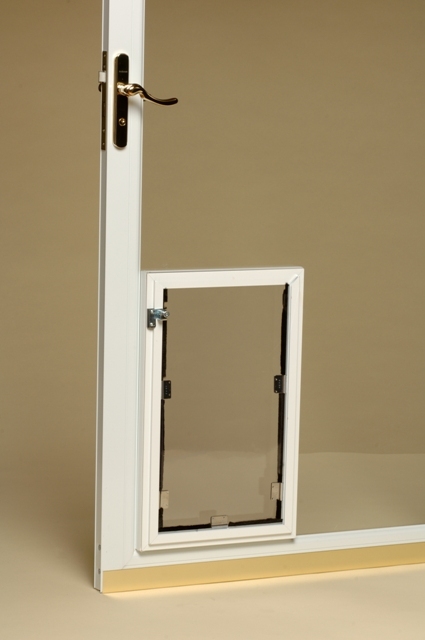 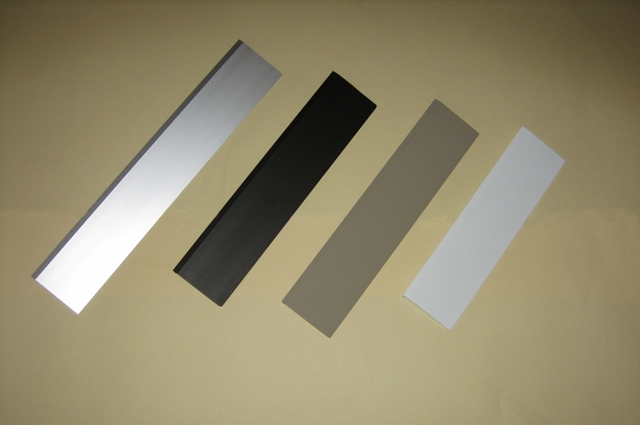 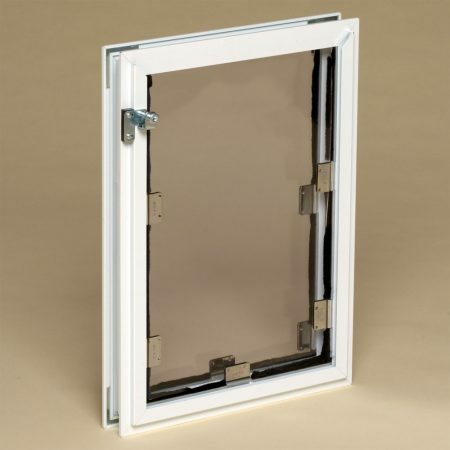 The flap and weatherstripping make the Hale Pet Door Screen Model more “bug proof” than other doors.